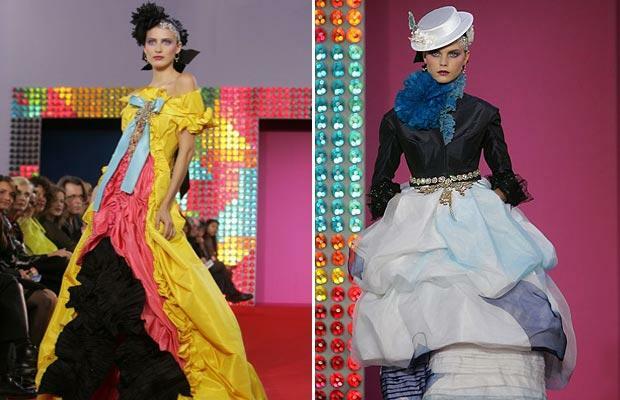 The most exotic inspirations have filled the runways of this Spring-Summer 2009. África It has been a recurring theme in collections like that of Louis Vuitton, Alexander McQueen and Junya Watanabe. But many other designers have been set in other countries of the far and Near East. One of the collections that best reflect this spirit is the of Tibi. 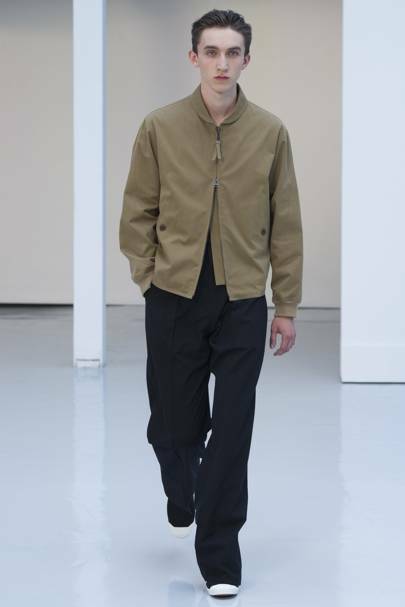 With its high sarouel trousers from shooting, with their sashes, their necks mao and their jackets with Japanese prints, mark shows a refined, joyful and colorful clothes. ETRO always stands out for its fabrics with exotic prints and their brocades. This time it wasn’t going to be less, and your garments are made with bright fabrics, silks and satin remaining loose. In the eclectic collection of Marc Jacobs Spring/Summer 2009 Parade clothing like kimonos, who are tied with the typical Japanese obi. Refined prints are also reminiscent of the Japanese imagination. Other collections, such as of Ralph Lauren, they are close and are inspired in the Sahara desert and the Berbers. Turbans, colors Earth and sand, trousers, harem, and robes to complete a collection that does not lose wealth and luxury, by mixing fabrics easier with others in Golden hues and sequin. Finally, Paul Smith also refers to the British colonial period in India with the sashes and turbans.